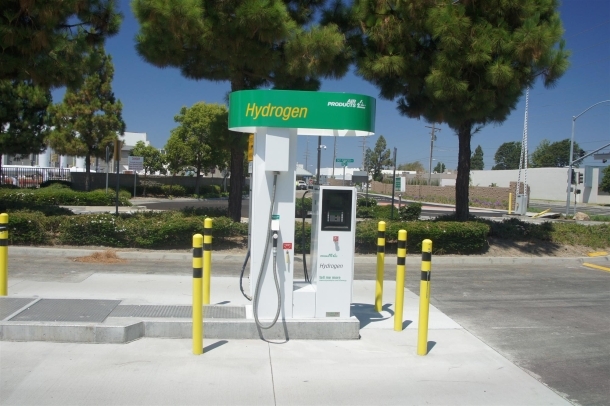 Twenty-seven new hydrogen refuelling stations opened worldwide in 2012, bringing the total number of hydrogen refuelling stations in operation to 208 as of March 2013. This is the result of the fifth annual assessment by H2stations.org, a website of Ludwig-Bölkow-Systemtechnik (LBST) and TÜV SÜD. In 2012, eight stations have opened in North America, three in Asia and 16 in Europe, five of which are in Germany. The latter are owned by the Clean Energy Partnership (CEP) Project and are located in Hamburg, Berlin and Duesseldorf. Together with the refuelling station opened in Stuttgart in March 2013, this brings the number of hydrogen refuelling stations in Germany up to 33. Austria’s third hydrogen refuelling station was opened last year, while Turkey opened its first hydrogen refuelling station. In total, 80 hydrogen refuelling stations are currently operating in Europe, 76 in North America, three in South America and 49 in Asia. In addition, many countries are planning to build new stations. One new country is Slovenia, where specific plans for the construction of two hydrogen stations were published in 2012. The website H2stations.orgalso records planned hydrogen refuelling stations. At present, 104 refuelling stations are listed worldwide (43 in North America, seven in Asia and 54 in Europe, of which seven in Germany). The website also gives an overview of the history of hydrogen infrastructure by including information on projects already completed.